Housing issues will always arise. We can help you know your rights and responsibilities. 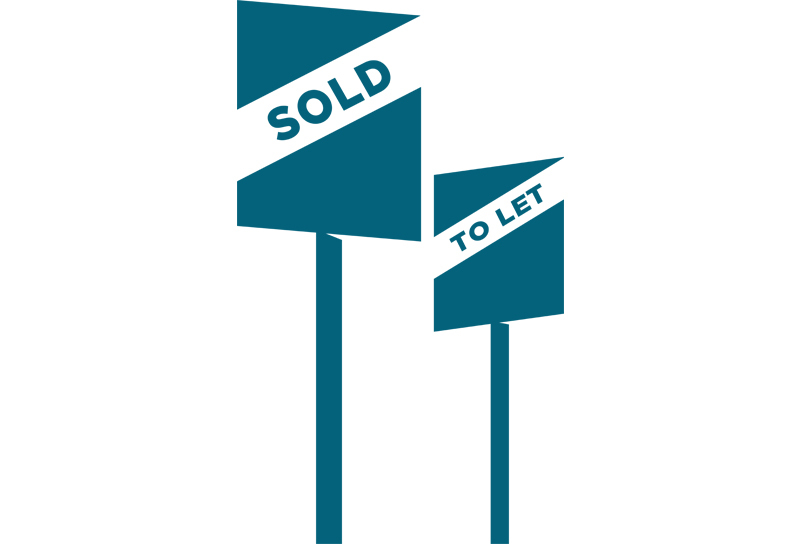 Find out about renting from a private landlord with an assured shorthold tenancy. Most people have this type of tenancy. Also, renting from the council or a housing association (social housing). What to do about rent arrears? What if repairs are needed? What if you are threatened with eviction? Check out the questions to ask about: getting and managing a mortgage (and a mortgage lender), affordability, freehold, leasehold, commonhold, agents, surveys and offers. Also, the many things that can come up in the buying and selling process. Good neighbours can be good friends but it doesn’t always work like that. Find out what to do if your neighbour is complaining about you. What’s best if you disagree with a neighbour about a wall or fence, or a tree or hedge? What are the common situations where discrimination happens? How to identify discrimination and what action to take. Nothing is worse than losing the stability and security of home. We work with clients who may be tenants or owners, their landlords, housing associations, mortgage lenders and even the courts to try to prevent this calamity for individuals or families. Check our online advice at www.carbs.org.uk for links to our articles on every housing issue. Or give us a call. Our advisers can help with all housing problems.